Wood Stove Maintenance: ✔ Replace worn gaskets yearly on air-tight stoves. 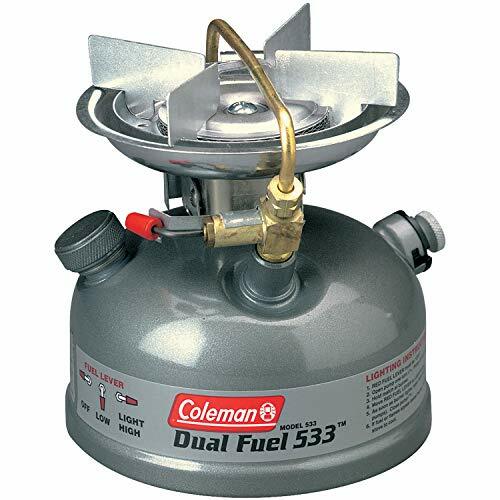 ✔ For peak efficiency check woodstove gaskets regularly and replace each season. Benefits of Midwest Hearth Gaskets: • Graphite impregnated gasketing is more abrasion resistant and less likely to get stuck with creosote ensuring a better and more consistent air tight seal. 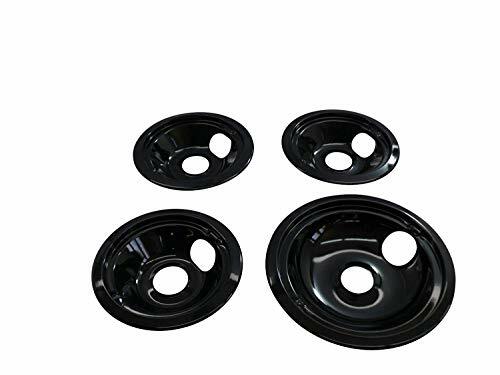 • Black gasket is used by leading stove manufacturers due to better aesthetics and higher performance. 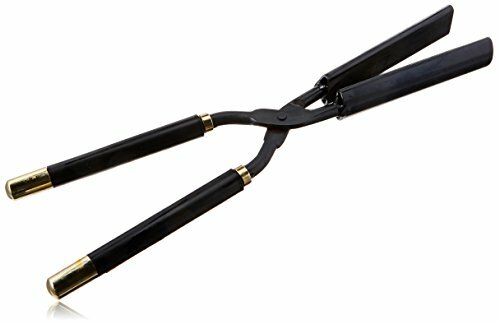 • There is no need to paint graphite impregnated gasketing. Directions: • Be sure stove is cold. • Wear protective gloves and eye protection. • Protect work area with a drop cloth. • Use a screwdriver or scraper to remove old gasket and clean door channels down to bare metal. 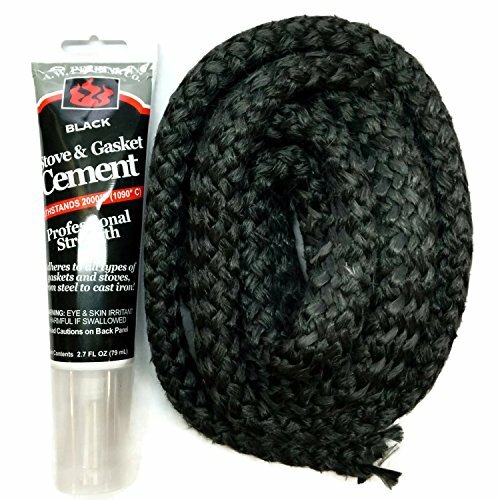 • Apply a bead of gasket cement in door channel. • Press new gasket into wet cement and close door to check for airtight fit. • Trim gasket as needed. • Clean up all cement spills or excess immediately with wet cloth. 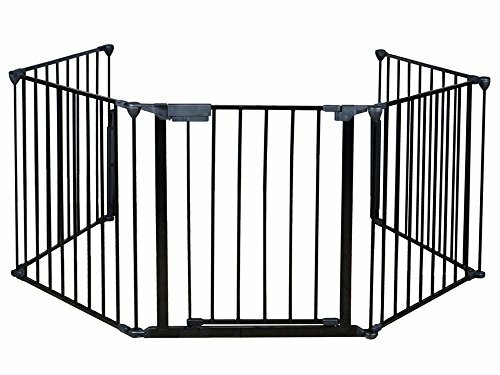 Specifications: (3) WB31M20 6" Dimensions: 7-5/8" across x fits 6-3/8" hole (1) WB31M19 8" Dimensions: 9-3/4" across x fits 8-1/2" hole Replaces the following: WB31T10014 and WB31T10015 For Chrome finish please see part numbers WB31M15 and WB31M16. 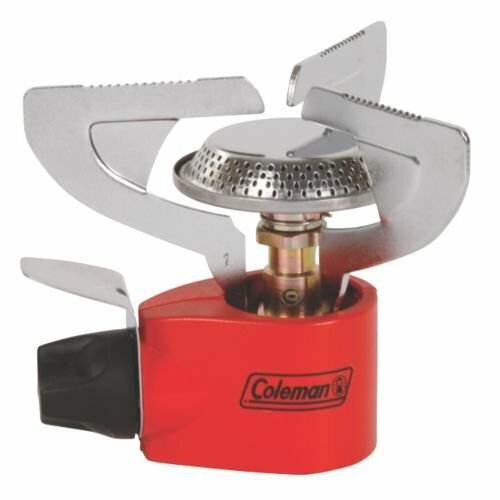 On-the-go cooking just got a little easier with the Coleman Portable Butane Stove with Carrying Case. 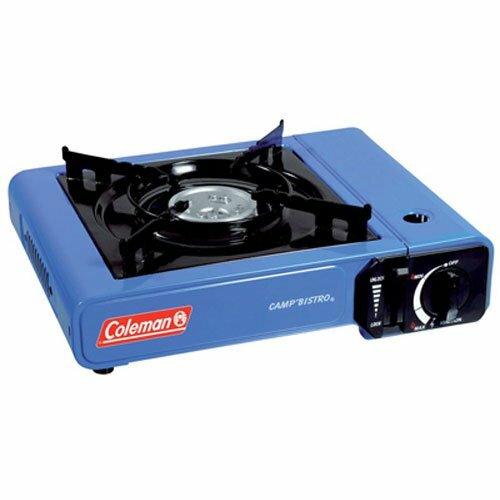 With an ultra-portable design and included carry case, this stove is ready for any camping adventure and quickly sets up on any outdoor tabletop, supporting up to a 10-inch pan. Attach an 8.8 oz. 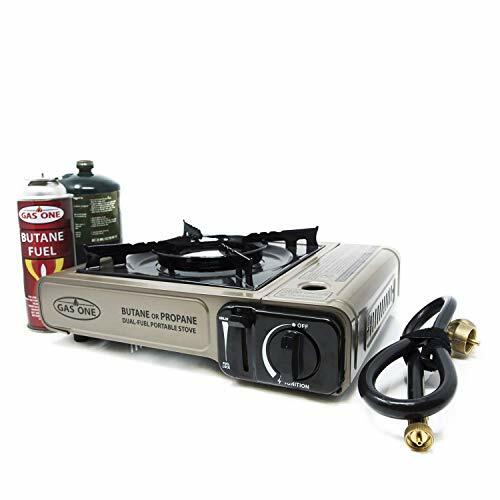 butane cylinder (sold separately), light the automatic matchless ignition with the turn of a knob, and in no time, you’re cooking with up to 7,650 BTUs of power for up to 1.25 hours. 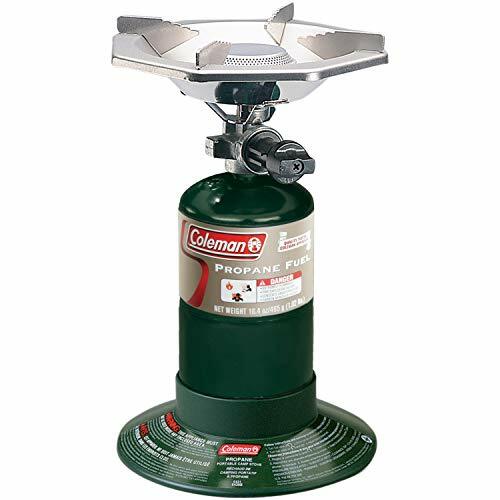 Wind baffles shield your flame from the wind, and a large stable base makes stirring easy. 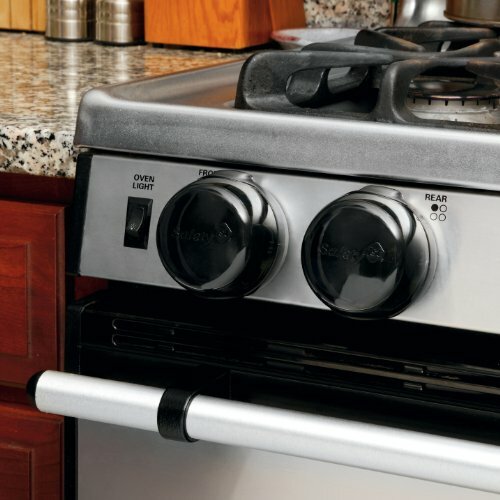 Use your stove for years to come thanks to an easy-to-clean, durable porcelain-coated grate, rust-proof aluminum burner, and made-to-last enameled steel exterior. Improved spray trigger for ease of application and child safety. Specially thickened to cling to vertical surfaces. 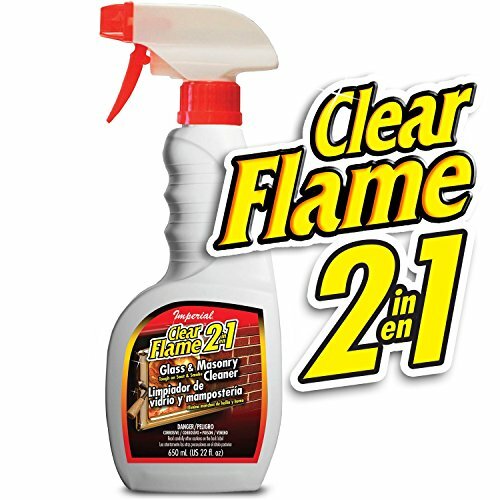 Quickly removes soot, baked on creosote and smoke stains without affecting brass, paint or lacquer. 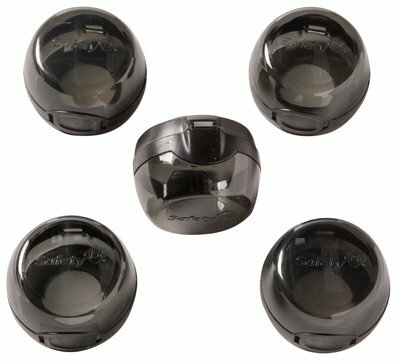 This is a 119204XZ Style B Chrome 4 Pack Drip Bowls 3 Small 6" and 1 Large 8" Replacement for GE. Monogram, profile, roper since 1990, features element locking slot, genuine quality replacement part. Durable, stick free, easy to clean, dishwasher safe. 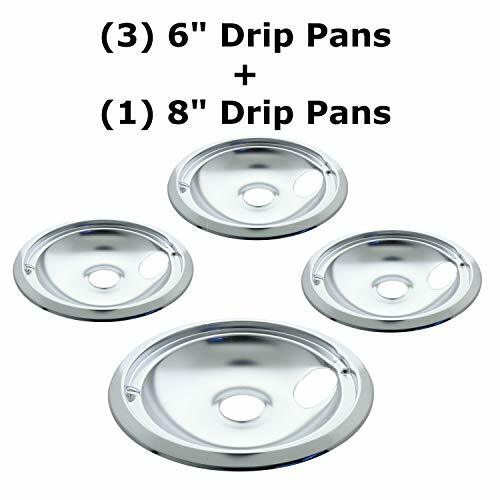 Proper fit of drip pan/bowl prevents rocking of the element on the drip pan/bowl, therefore preventing cookware from rocking on the stove. Save money and energy! 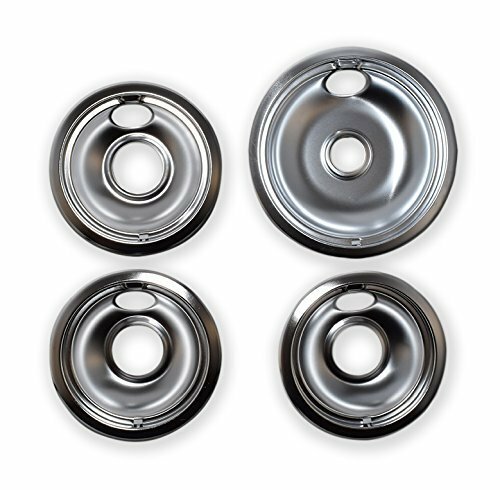 Replacing chrome drip bowls and pans annually can save the consumer up to $30 per year in energy costs. 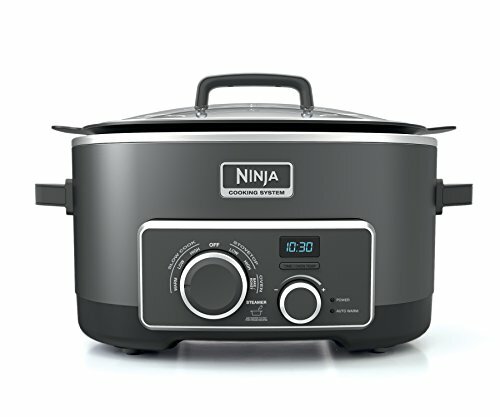 Speeds cooking time saving energy and makes cook top look new again. 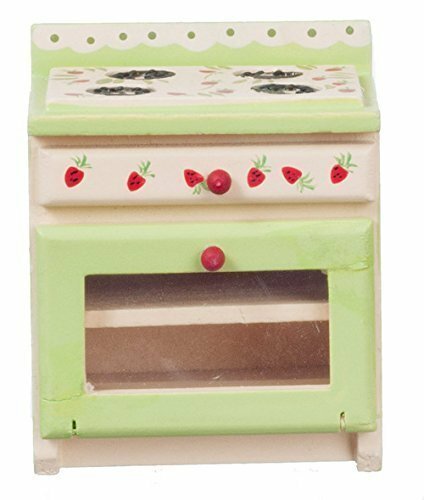 Updates the appearance of stove. Manufacturers' part numbers are solely for identification. 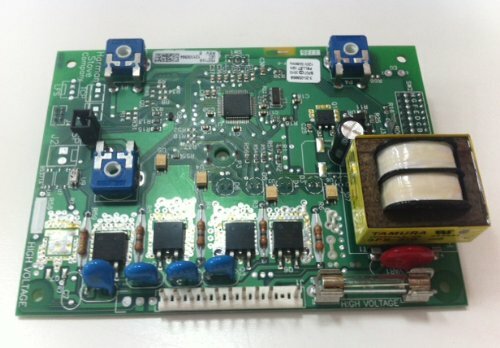 All materials supplied by us are our replacements for manufacturers' parts. All product and company names are trademarks or registered trademarks of their respective holders. Use of them does not imply any affiliation with or endorsement by them. Do you crave casseroles? These delicious, one-pot, stovetop casseroles are on the table in about 40 minutes and use common, inexpensive ingredients you already have in your pantry and refrigerator. Choose from beef, chicken, pork, fish, and vegetarian stovetop recipes so easy even an older child can cook them. If you enjoyed those popular boxed dinners that helped a busy cook transform a pound of hamburger or a can of tuna along with some pasta or rice into an easy one-pot meal you will love these recipes. 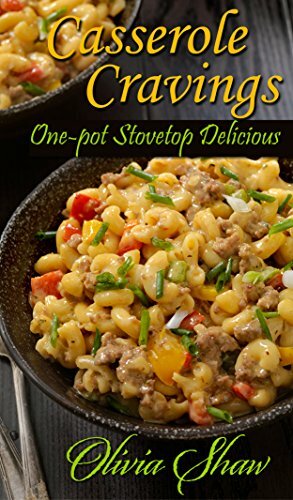 All you need is a 12-inch skillet and you’ve got dinner on the table in no time.This electronic cookbook (ebook) can be viewed on the Kindle reader or most other electronic devices (Ipad, Iphone, Samsung, Windows PC, Mac, Android) by using the free Kindle Reader App. 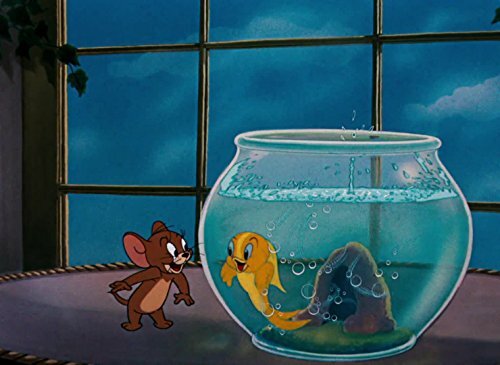 Once you get used to bringing your electronic device into the kitchen with you to help you cook you will wonder why you never thought of it before! 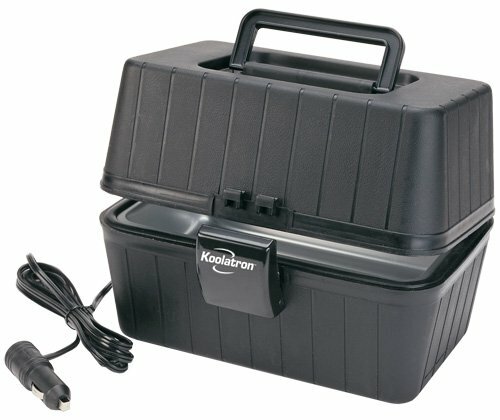 The Koolatron 12-volt lunch box plugs into your car's cigarette lighter and cooks or warms your food to 300-Degree Fahrenheit right in your vehicle. This handy device warms your baby bottles, baby food jars, soups, stews and pizza slices in minutes.